I wrote an exam today, and that went well, whew! P.S- I’ll be doing PRINTS styles soon. Stay put! 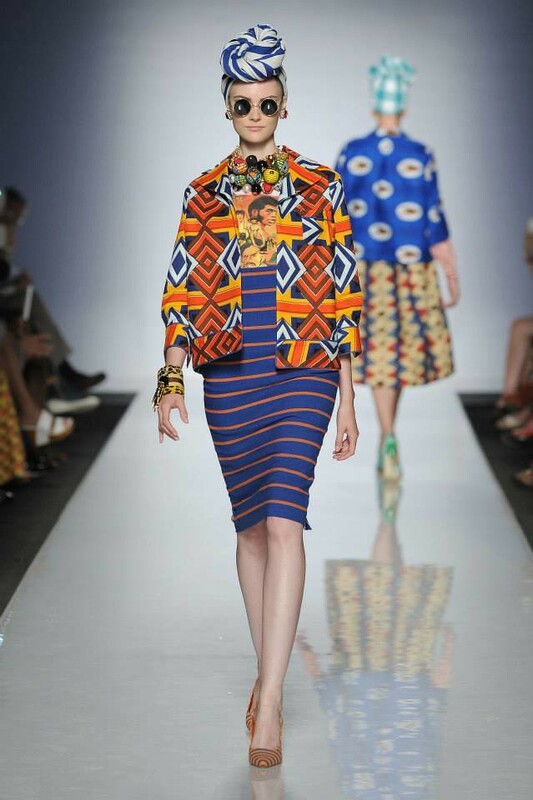 I have gathered this collection is by stella jean SS2014 including some of the ones she has previously designed . Still I find them amazing! Those shoes and skirt and the tees! I recently discovered Stella Jean and fell in love with her collections. The prints are absolutely gorgeous and what a collection. I know right! Thanks for stopping by ivy! I'll take the whole collection. LOL Love it! Seriously, I'm with you on that one. I do too. I appreciate your comments Kate!